Coreldraw Graphics Suite X8 is used to design and trace graphics and layouts, edit photos and create websites. 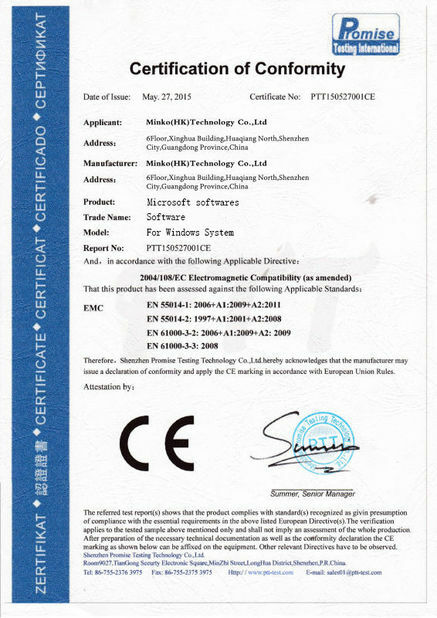 It offers a comprehensive collection of tools for creating logos, brochures, signs, engravings, marketing materials, sales presentations, web graphics, newsletters, calendars, banners, photo layouts, t-shirts, and pretty much all other design models. 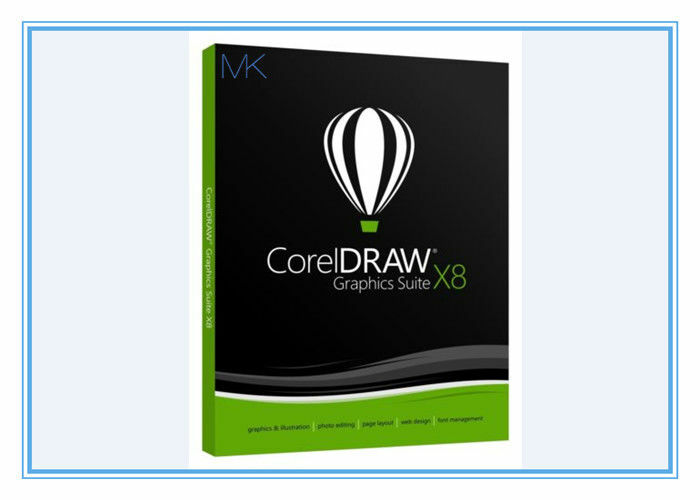 Whether you’re a first-time user or an experienced designer, CorelDRAW® Graphics Suite X8 makes it easy to get started. Learn the basics with this graphic design software or see what’s new with a Startup tour, and be productive immediately with a workspace that matches your workflow needs. Benefit from high-quality content and versatile in-product learning resources to enrich your projects. Take advantage of the added power from Windows 10, multi-monitor viewing and the new 4K displays support. Make the most of your design dexterity with the high-caliber, yet intuitive, features of CorelDRAW® Graphics Suite X8. Quickly find fonts for any project with the enhanced font search and filtering feature. Work faster with the enhanced Knife tool that helps you split vector objects, text and bitmaps along any path. Refine your photos with the Healing Clone tool in Corel® PHOTO-PAINT™ X8 and correct perspective distortions in the enhanced Straighten Image dialog box. Feel right at home with all of your favorite tools! Adapt your design space to your needs with the updated interface and custom icon size, desktop and window border color. Explore and organize fonts for your projects with the help of the new Corel Font Manager™ X8, plus expand your collection of creative tools by purchasing apps, plugins and extensions from within the application. Deliver professional-quality output that will make a lasting impression across any medium: from distinctive logos and signs, to striking marketing materials, web and social media graphics, billboards and more! 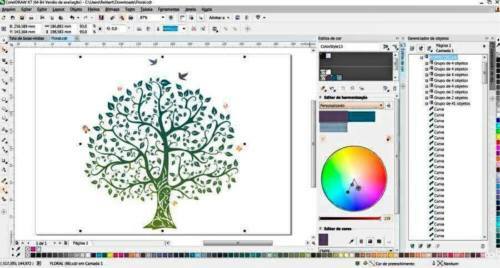 With its industry-leading file format compatibility and advanced color-management tools, CorelDRAW® Graphics Suite X8 provides the flexibility and accuracy you need for all types of projects. Discover a vibrant and inspiring community of CorelDRAW users to assist you along your creative journey.